A Greek company, Epirotic Bottling Industry S.A. (VIKOS S.A.) was founded in 1990 and is one of the most renowned and reputable companies in the bottled water market. 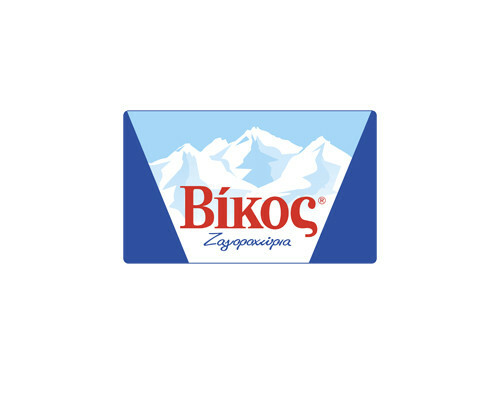 Vikos S.A. started business in 1992 by bottling natural mineral water from a homonymous source and distributing it to the Greek and foreign markets, whilst maintaining its position of main supplier to the largest supermarket chains. Vikos, a member of the DIAZOMA Association actively contributes to the cultural route of the ancient theaters of Epirus. They supported the crowd funding (act4greece my Cassope) for the renovation studies of the archaeological site of Cassope with the sum of EUR 10,000 and they also finance the free student visits (from 18 schools) in the Epirus region to the archaeological site of Cassope.